How many years’ salary should be averaged for child support in TN? Posted on February 25, 2013 by Miles Mason, Sr.
How many years of salary should be averaged to determine parent’s salary for child support purposes in Tennessee? In 1994, Daniel L. Adams (“Father”) sued his wife, Nancy W. Adams (“Mother”) of 12 years for divorce. Their two children were aged ten and eight years old at the time the divorce request was filed. The Mother has a high school diploma and at the time of the divorce worked as a teacher’s aide in the local middle school and as the music director for a church. In 1994, she earned $7,950. The Father is a lawyer and a sole practitioner since 1988. From 1988 through 1992, the Father’s income varied between $30,000 to $97,000. In 1994, his income was $134,300.The couple was divorced on September 25, 1995. The trial court found that the Father’s gross monthly income was $4,600 and using this figure, awarded child support in the amount of $ 1,060 per month for both children. In addition, the trial court ordered the Father to provide medical insurance for the children and to pay any medical costs not covered by insurance.The Mother filed an appeal asking that the child support be increased. The Mother did not argue that there was a change in circumstances but rather that the trial court made a mistake in setting support at $1,060 based on a calculation of the Father’s gross income at $4,600. The appellate court found that the trial judge used the income figures for 1992 ($55,824) and 1993 ($52,008) to determine the Father’s income. The appellate court, however, held that the trial court could have come to a more realistic income figure by averaging the Father’s income over the last five years, including 1995 (no figures are provided for 1995). The Tennessee Child Support Guidelines, using the Income Shares Model, take into account both parents’ income and the needs of the child or children. Each child’s basic needs – food, housing, transportation, clothing and entertainment – are calculated on a monthly basis. Gross income is then calculated for each parent. Gross income is based on many sources of income, including, but not limited to, wages, salaries, bonuses, commissions, overtime, severance payments, interest, dividends, net capital gains, worker’s compensation, disability, prizes and lotteries, just to name a few. Once the parent’s gross income is determined, deductions may be made based on various types of “credits,” such as self-employment tax, for self-employed parents. In general, the amount of child support needed is divided by the AGI of each parent, determining the share each parent has to pay monthly. No. 01-A-01-9606-CH-00281, Court of Appeals of Tennessee, Middle Section, at Nashville, January 8, 1997. For more information, see Averaging Income in Tennessee Child Support Law and Tennessee Child Support Answers to FAQ’s. 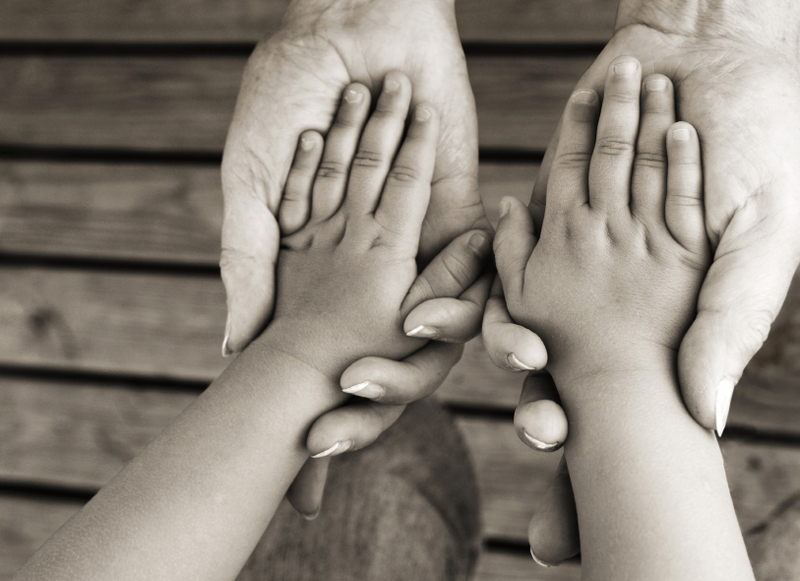 For legal updates, news, analysis, and commentary, visit our Tennessee Family Law Blog and its Child Support category. A Memphis child support attorney from the Miles Mason Family Law Group can help you with Tennessee child support issues including setting or modifying child support. To schedule your confidential consultation about Tennessee child support, call us today at (901) 683-1850. Posted on February 11, 2013 by Miles Mason, Sr.
Tennessee child support law from the Supreme Court of Tennessee. Questions arose in this case around notions of whether parents can enter into private agreements outside of the Tennessee “Child Support Guidelines.” The Supreme Court firmly ruled that once parents enter the court system, government statues and court precedents about child support will override private agreements found to be inadequate in supporting children. The factual history of this case appears to have much impact upon the decision of the Supreme Court, as the decision was written with a pointed sympathy towards the Mother.